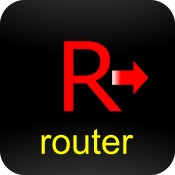 Router is a simple, but truly logical game. 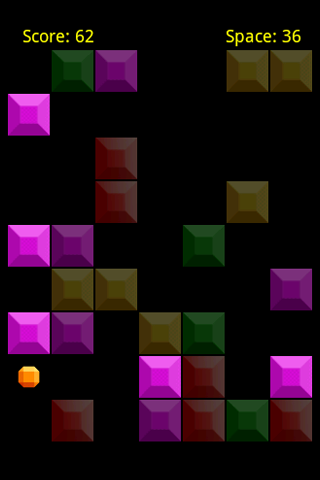 Try to hop Router over one-colored gems as far as you can. Router can hop on only one gem at once. So, think twice and hop carefully. 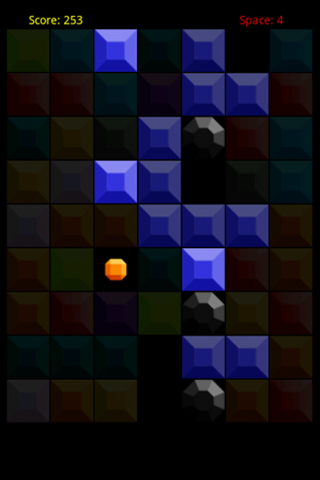 You’ll be amazed at how many tricky combinations you manage to miss. Tip: make longer hops for more points.